Nintendo has announced three popular Wii games to be available at a new low price. According to the latest Nintendo press release, "Three of the best-selling and best-reviewed Wii games of all time are now available at a new low price. 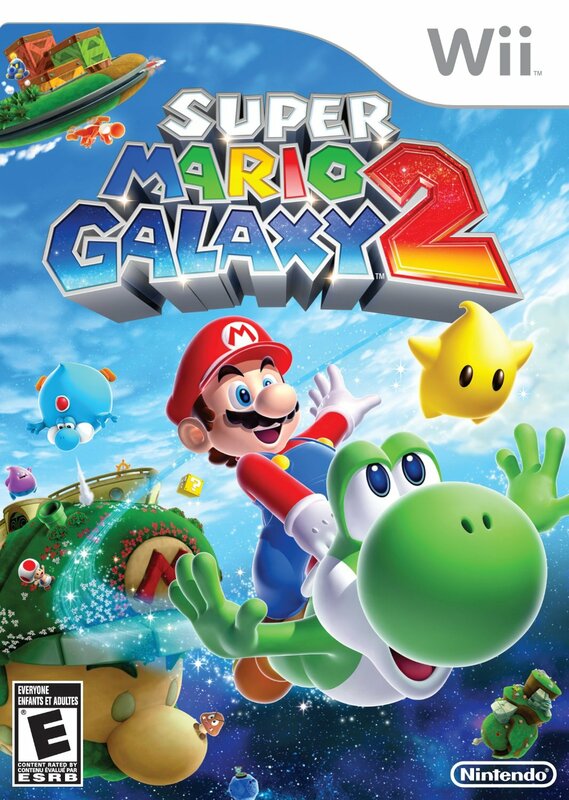 Starting [Sept. 6], Super Mario Galaxy 2, New Super Mario Bros. Wii and Wii Sports Resort are available at a suggested retail price of just $29.99 each." This is very welcomed news for those who have not purchased a Wii or a Wii U since the system is backwards-compatible. 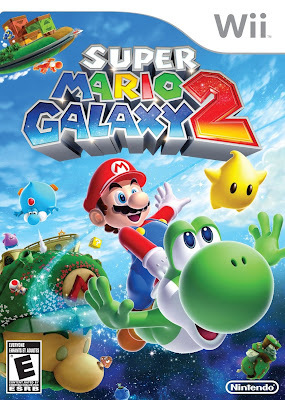 "Super Mario Galaxy 2 is tied with Super Mario Galaxy as one of the best-reviewed games of all time, with a Metacritic score of 97," as continued from the press release. "To date the game has sold more than 2.7 million in the United States alone. New Super Mario Bros. Wii has sold more than 9.4 million in the U.S. and Wii Sports Resort, the follow-up to the game that introduced motion controls to the world of gaming, has U.S. sales of nearly 7 million." This is a nice incentive for late-bloomers to pick up some classic games at a very sweet price.